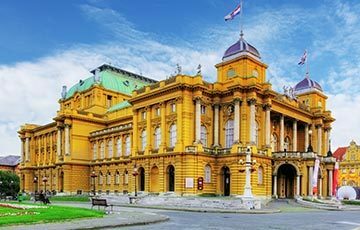 Zagreb has so much more to offer than the three top Zagreb attractions; Zagreb Cathedral, Mirogoj Cemetery, and Saint Marks Church. Such as the Museum of Broken Relationships or Dolac Farmers Market. Although, the Upper Town narrow streets accommodate most attractions. But be sure not to miss a secluded park, hidden courtyard, or a world-class museum. 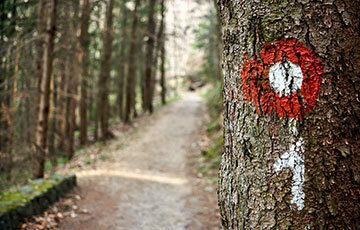 Walking is the best way to explore Zagreb! With a history that dates back to 1094, the city is full of historic landmarks, interesting sights, museums, hotels and restaurants which are among the best in the country. Discover staggering architectural and natural beauty, many of which can be enjoyed for free. Zagreb is filled with museums and captivating architecture. You get to enjoy everyday cafe culture, lush greenery and a host of street festivals. 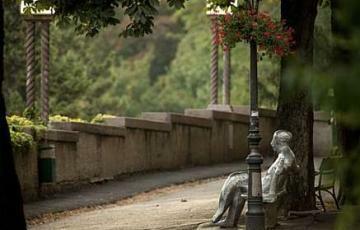 Find out Zagreb’s Top Attractions and what makes Zagreb stand out.